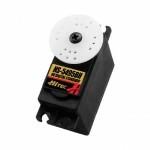 At Hitec, we believe in developing the highest quality servos in the market at an affordable price. 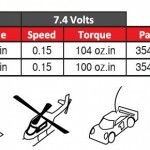 That philosophy stands true with the introduction of our economical HS-5495BH and HS-5496MH digital sport servos. 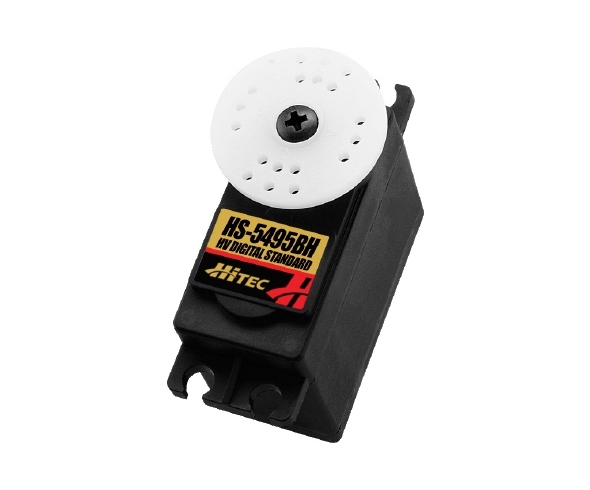 Based on the popular HS-54XX series, these high voltage, heavy-duty servos are the perfect match for sport airplanes up to 25% scale as well as sport cars and trucks. The HS-5495BH’s Karbonite gears, designed for models under 12 pounds, and the HS-5496MH’s powerful, metal gears bring long lasting reliability to your hobby. With 7.4 volt, 2-cell LiPo battery capability, these servos deliver the power you need at a price you can feel good about! Trust your hobby to Hitec.